Bill Turner Cup – Semi Finals! 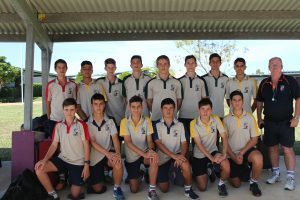 The Bill Turner Soccer Team this morning left for Brisbane to attend the Queensland Finals, where they meet Palm Beach Currumbin in the semi-final tomorrow. 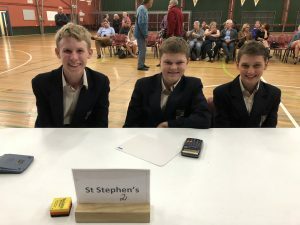 St Stephen’s Catholic College wishes the team the best of luck.